OnePiece Watermelon man is back! You must remember the Watermelon OnePiece picture we featured a while ago (it was one of the most popular posts on the blog!) – well, here is Dan (the outside of the watermelon!) giving us a follow up picture of ninja OnePiece! Couldn’t resist posting it – nice pose! 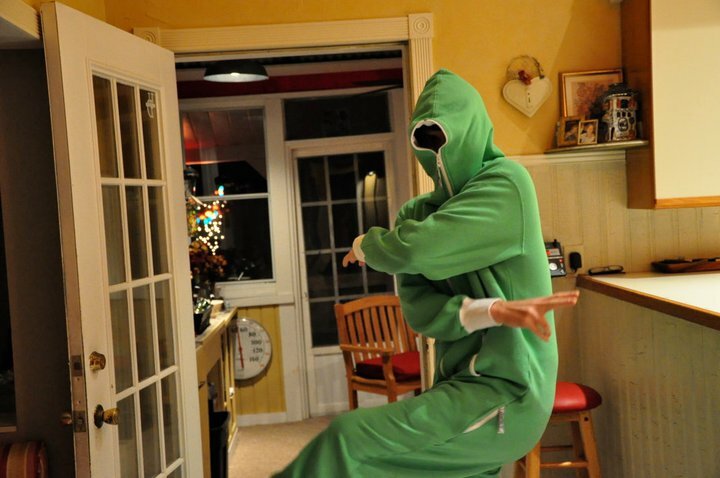 Dan wearing a OnePiece similar to this one, although not quite the same! In case you missed it – here’s the watermelon picture! Full post here.